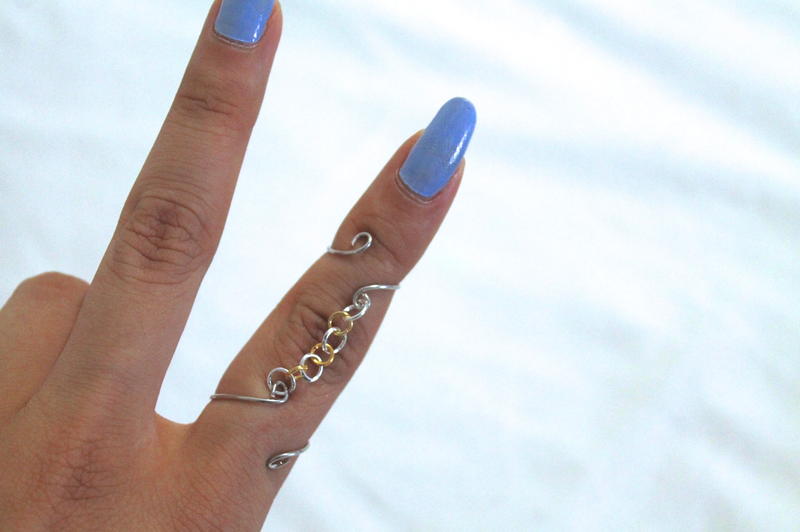 Midi Rings are a must-have for life. 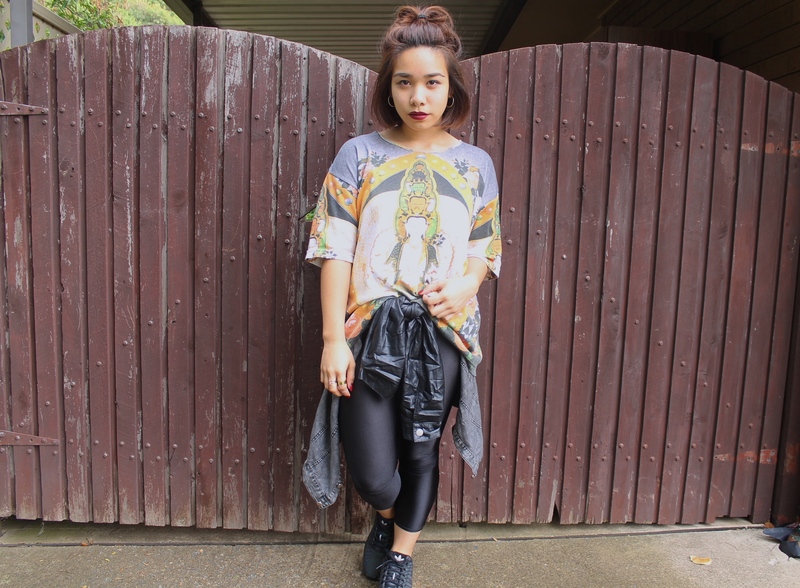 They instantly glam up an outfit with a feminine and edgy vibe and they’re so on-trend right now! 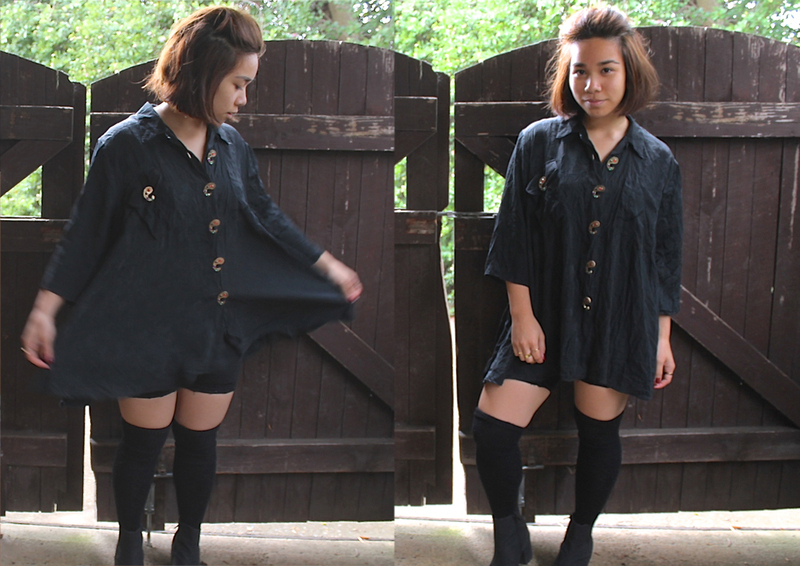 This is a DIY made by your hands for your hands and, as with most of my DIY’s, you can be as creative as you can be. 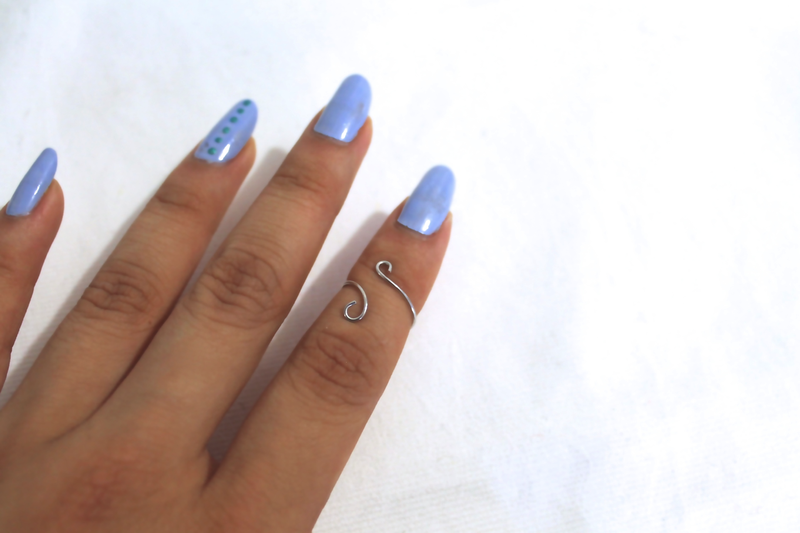 I’ve got two Midi Ring designs that you can make yourself. 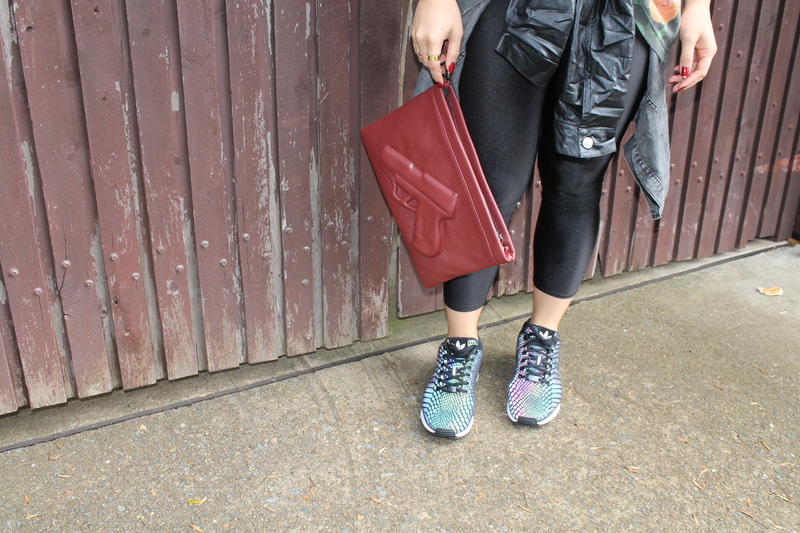 Both are super chic and super unique, and will surely have people wrapped ’round your finger. 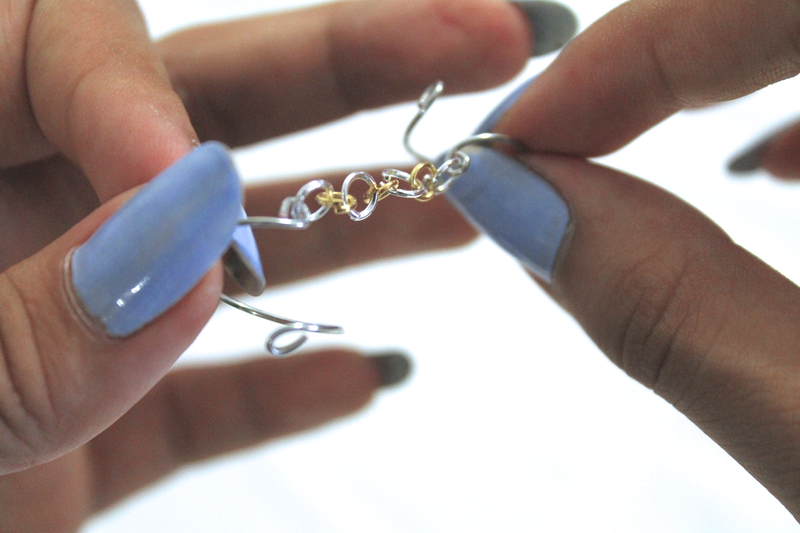 But if you’re not feelin’ crafty today, there’s always another way to get your hands on some midi rings. Gold Soul will always have ya back! It’s just a few clicks away to own your own unique and affordable midi rings to compliment that fine soul of yours! 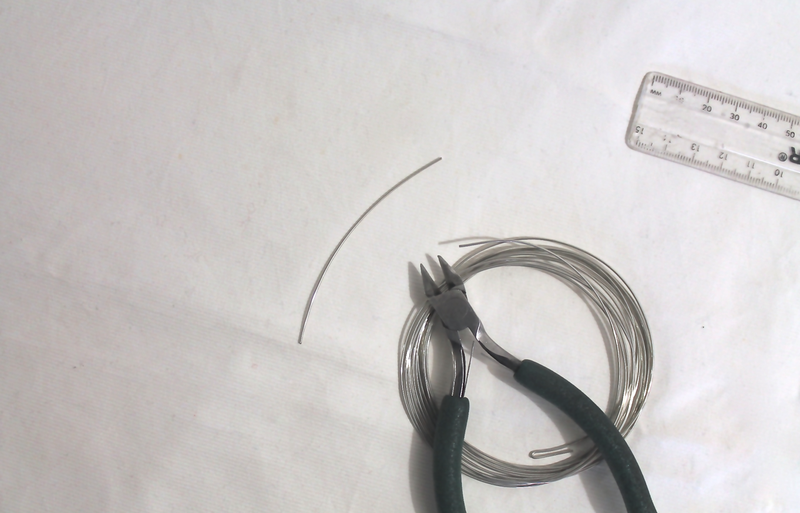 STEP 1 With your pliers, cut about 2″ of your wire. 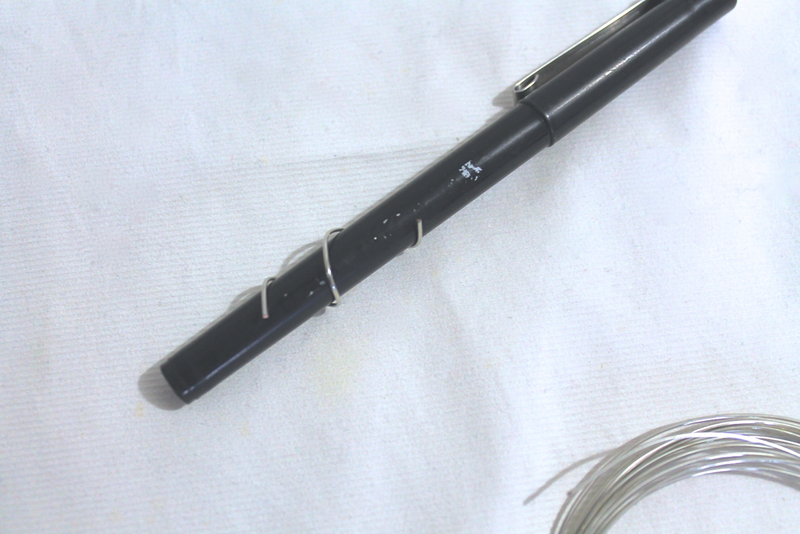 STEP 2 Wrap the wire around the pen in a spiraling motion. 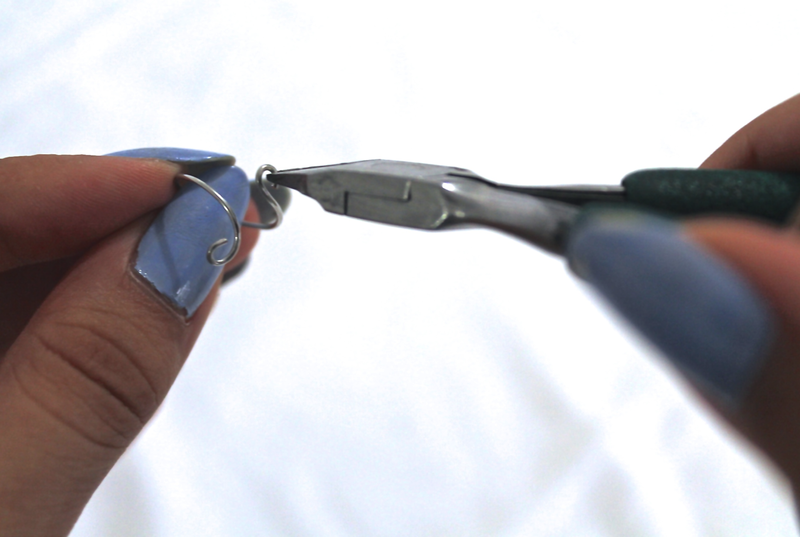 STEP 3 Take the wire off the pen and slip in onto your preferred finger, just under the nail. Fiddle around with the sizing until it’s just right. 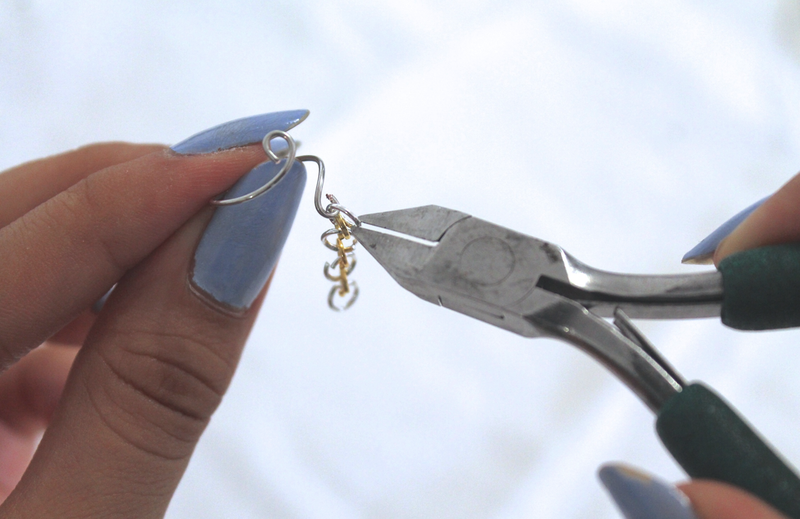 STEP 4 Hold the ring and create a curl on the ends of the wire using your pliers. 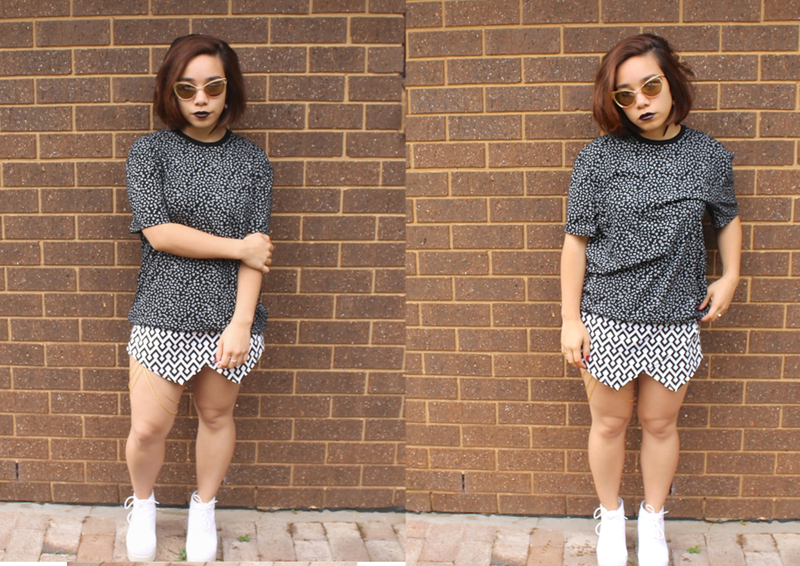 That’s one Midi Ring down, girl! You got this! 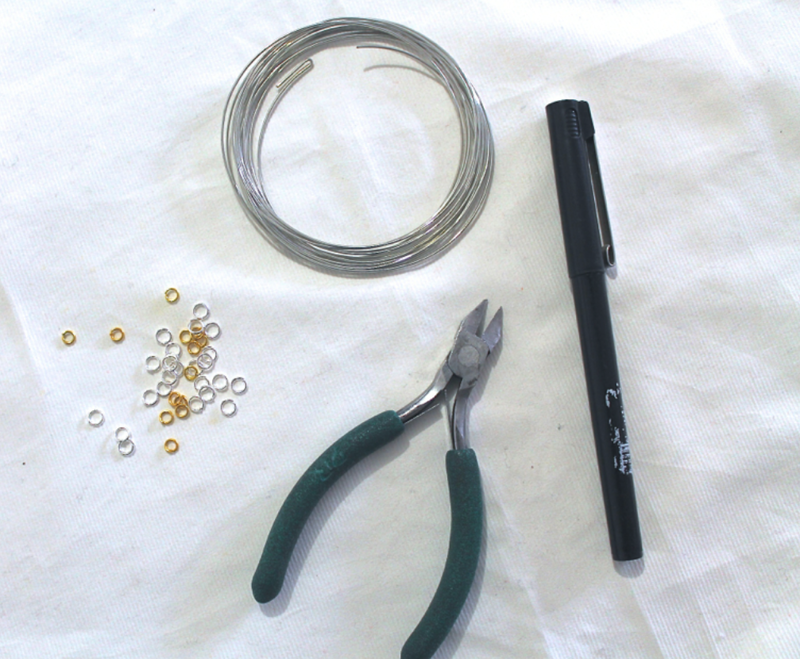 STEP 1 Create a midi ring from the Design 1 method. STEP 2 Create another ring but make it fit the bottom of your finger. 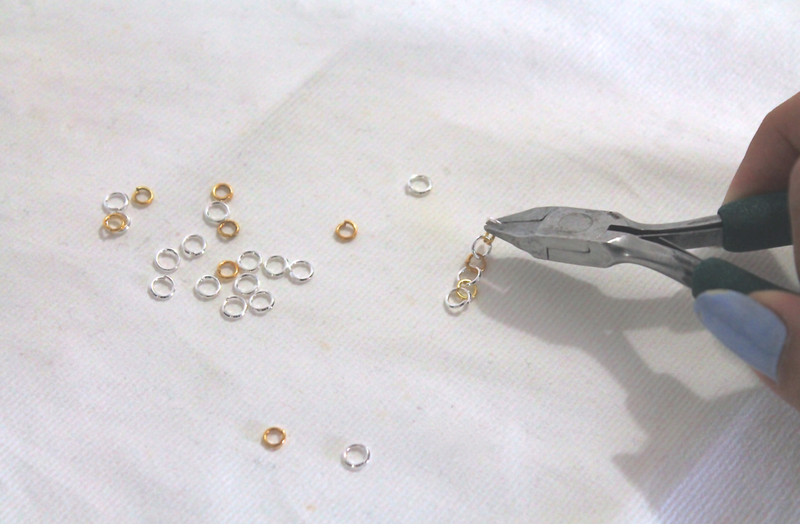 STEP 3 Link 6-7 jump rings with help from your pliers. Aaaaand Midi ring number 2 done! Damn, you’re good at this. Now, try making some designs up using your own creative mind.